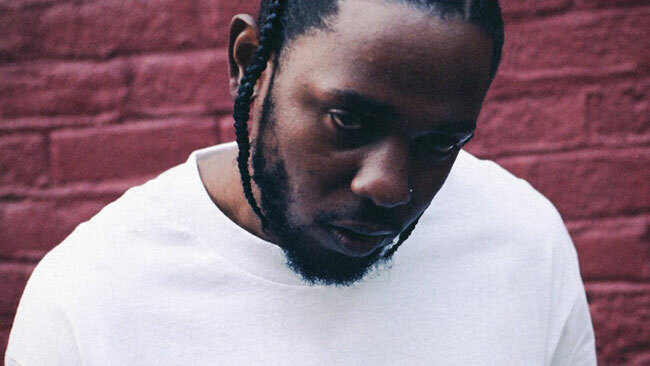 Kendrick Lamar may have lost out on the best album Grammy for his acclaimed album Damn, but the hip-hop artist’s landmark album has just landed a far more esteemed prize: a Pulitzer. In the process the revered Compton-born rapper made history, becoming the first musician outside of classical or jazz to receive the honour. The prize is seen as a further solidification of hip-hop’s place in the musical and academic echelons usually reserved for classical and jazz composition, and a beacon for future creators. “There’s something to be said that a young man from Compton, who was raised in a low-income community, has been able to be true to his mode of expression,” Raj Frazier, an associate professor at the University of Southern California and director of the Institute for Diversity and Empowerment at Annenberg, told the L.A. Times. It’s also being regarded as a powerful political statement in a time when racist sentiments are being fanned across the United States and around the world. The importance was not lost on Lamar fans, many of whom took to social media to praise the win. “We are very proud of this selection. It means that the jury and the board judging system worked as it’s supposed to — the best work was awarded a Pulitzer Prize,” said Dana Canedy, the administrator of the prizes, in an interview after the winners were announced. Canedy added that the decision was unanimous. The Pulitzer Prize for Music was reserved entirely for classical artists until 1996, when, after fierce internal debate, the board announced a change to the criteria “so as to attract the best of a wider range of American music.” The following year, Wynton Marsalis became the first jazz artist to win a Pulitzer, for Blood in the Fields, his three-hour oratorio about slavery.